With the kitchen being such a high traffic area within the home, it is important that building materials be of a high quality. In addition to reliability, form and function are also of capital importance. Perhaps you’re getting tired of that same old look. Or maybe you’re looking to expand or improve your kitchen area for storage or cook space. Even if you’re selling a house or trying to protect your asset and reinvesting into your home, quality matters. Regardless of the reason, Affordable kitchen cabinets in Miami through Stone International may be just the solution you’re seeking for any of your kitchen remodel or redesign needs. Starting a business in South Florida in 2004, Stone International began with a simple concept in mind: providing the consumer with the best possible quality of material at an affordable wholesale price. As word began to spread around South Florida, Stone International’s reputation began to grow, and we became a preeminent manufacturer of wholesale granite and solid wood cabinets in the South Florida area. Offering Affordable kitchen cabinets in Miami, South Florida, and all over the country, we strive to provide a quality, affordable option in cabinets and cabinet installation. Our cabinets are of an all wood construction, offering a solid wood face with plywood boxed body. They are stained inside to match the exterior façade, and offer solid wood drawers with heavy duty working innards and an adjustable hinge design. Our cabinets contain absolutely no particle board anywhere in their design. Being made of real wood as opposed to Formica, you can be sure when choosing a cabinet design from Stone International, you’re purchasing a far longer lasting, durable and unique looking cabinet. When we say Affordable kitchen cabinets in Miami, it shows that in no way does this refer to the quality of our designs. In addition to our quality cabinet construction, we offer quartz and granite countertop options to give you the perfect complement to your newly installed cabinets. If you happen to be switching from a tradition tile, laminate or even wood countertop you’ll notice the difference almost immediately. Granite and quartz provide a far easier surface to clean and care for than other materials; making cleaning up after events with family or friends far easier than what you might be used to. 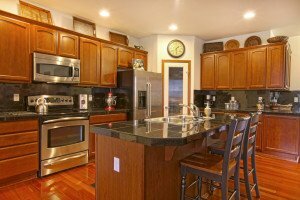 Cabinets can be a huge part of your home for a variety of reasons. They provide a façade for your home, often giving a stunning enhancement to the look and feel of your domicile. Real wood cabinets seamlessly paired with quartz or granite countertops is an addition to any kitchen that is beyond compare; giving a kitchen a look of unparalleled beauty and elegance. Manufacturing our own products and importing them directly into the United States, Stone International in turn passes on our savings to our customers. In most cases, we are up to 20 percent more affordable than our primary competitors. Our granite fabricators work exclusively with our company, allowing us to directly import the granite we use in our countertop installation as well, further saving our valued customers money. We don’t just stop with offering Affordable kitchen cabinets in Miami. We also want to be part of the design process as well. We instill the belief in our team that no job is too big or too small, from a singular cabinet order, to accommodating an entire supply for a multi-room facility. Our team of experienced and professional kitchen designers that are energized and excited to be a part of your kitchen redesign by sharing their experiences and expertise in helping you realize the kitchen of your dreams. We remain a family owned company, and our customers are exactly that; family. Offering a complete service in kitchen design, from initial measurements, 3-D computer generated design drawings, all the way to the finalizing installation process. Renovating and remodeling your kitchen and be quite the exciting undertaking, but can also be a very stressful and trying time. Attempting to budget properly and scheduling the time for such a venture, coupled with the challenges of finding a design to mesh with existing home décor can all begin to compile in turning what should be a fun and exciting project, into an absolute nightmare of a task. Luckily, Stone International can offer you Affordable kitchen cabinets in Miami at a wholesale price, helping make your kitchen remodel far more affordable. Stone International knows how difficult a home renovation can be. We make it an absolute priority in helping our customers to de-stress throughout the process, offering a wide variety of professional, custom tailored solution to make sure that you not only have options to fit whatever your kitchen needs may be, but also to help streamline the process as much as possible to make your kitchen remodel as painless as can be. 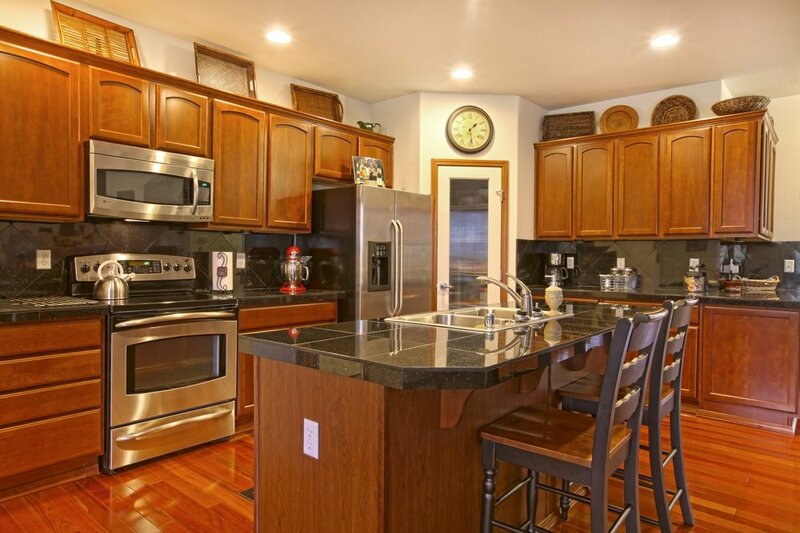 If you’ve wanted to remodel your kitchen at an affordable price, but didn’t know where to begin, let Stone International step in and assist you with your kitchen remodeling needs. We’ve been doing this for a long time, putting in the time and hard work, while offering a quality product so you can sit back and feel the confidence that comes along with knowing that in a little over a week, your dream kitchen can be a reality. Call Stone International today at 786-930-4722 for more information about purchasing Affordable kitchen cabinets in Miami to make an appointment with us and get started on the path toward your beautiful new kitchen!